Interesting post! I’ve never made hunters chicken for quite some time now and this somewhat inspired me to make it soon! Thanks for sharing the recipe. Dear, it’s very beautiful to see. I like your explanation. can I make it without mustard powder? 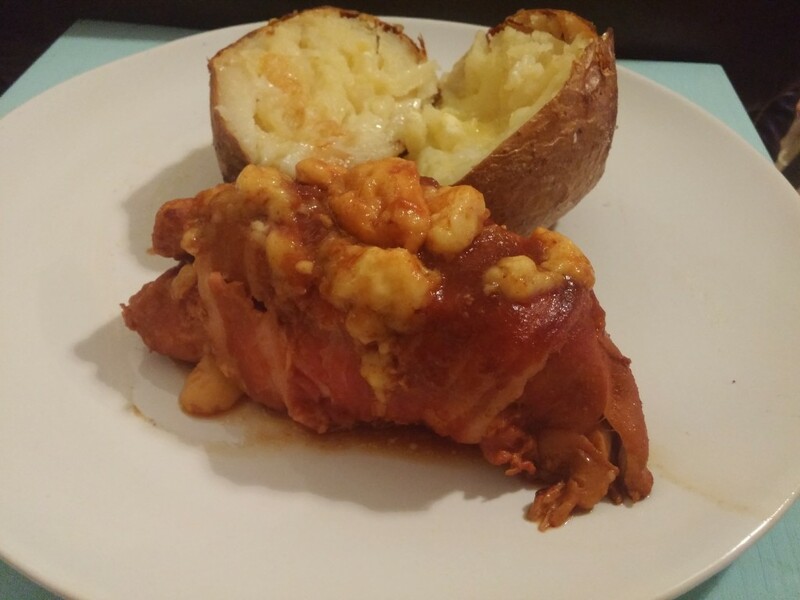 Hunters chicken is one of my favorite but doing it in a slow cooker caught me off guard. It spiked my curiosity level and so I tried it. It is low in sugar, for those of us who are trying to cut down our sugar intake. The mashed potatoes added were used to substitute the rice and that I love.